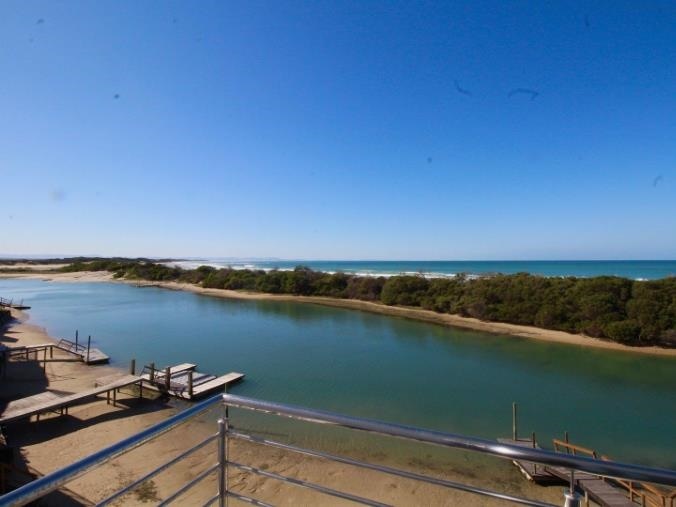 R25 million for a house basically right on the beach? Beach, please! YOU'RE READING R25 million for a house basically right on the beach? Beach, please! 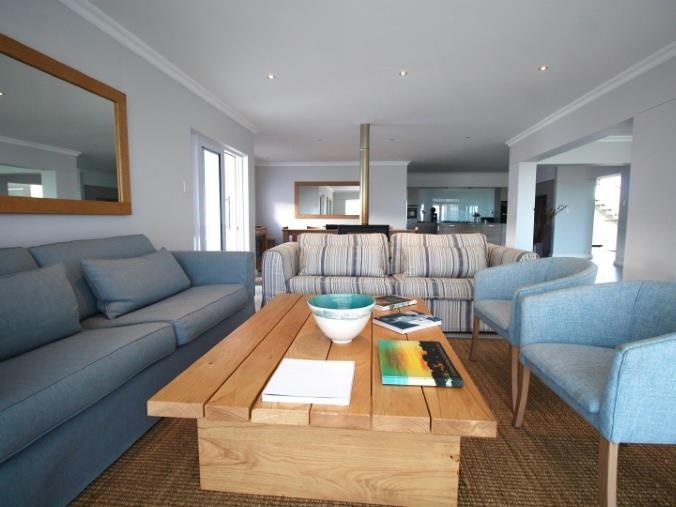 This house in St Francis Bay has us wishing for long summer days by the ocean. 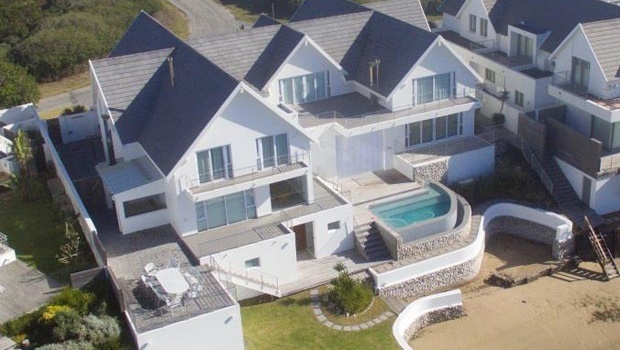 This seven bedroom house has immediate access to the Ski Canal where you can swim and frolic to your heart’s content, but it’s also just a hop, skip and jump from the beach where you can spend your days reading underneath your beach umbrella, building sandcastles or swimming in the big blue sea. Or if that gets a bit boring, you can always sit on one of the balconies and sip cocktails while you watch the waves and the boats go by. This home is ultra-modern and is a gem of architectural style with its beautiful glass, stainless steel interiors and exteriors. There’s a beautiful lounge and dining room plus a gorgeous kitchen which also includes a scullery/laundry. Also there’s an enclosed breakfast nook, a pool room, gym and two braai areas. Plus, there are four garages and it’s all walled up for privacy. It’s the perfect holiday home for you and your nearest and dearest to spend hot summer days and beautiful, balmy summer nights without a care in the world. 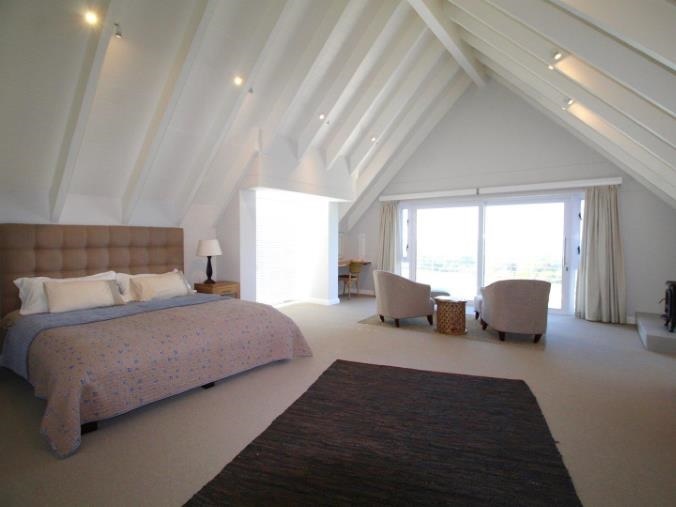 Would you cough up R25 million for this house (if you had it)?